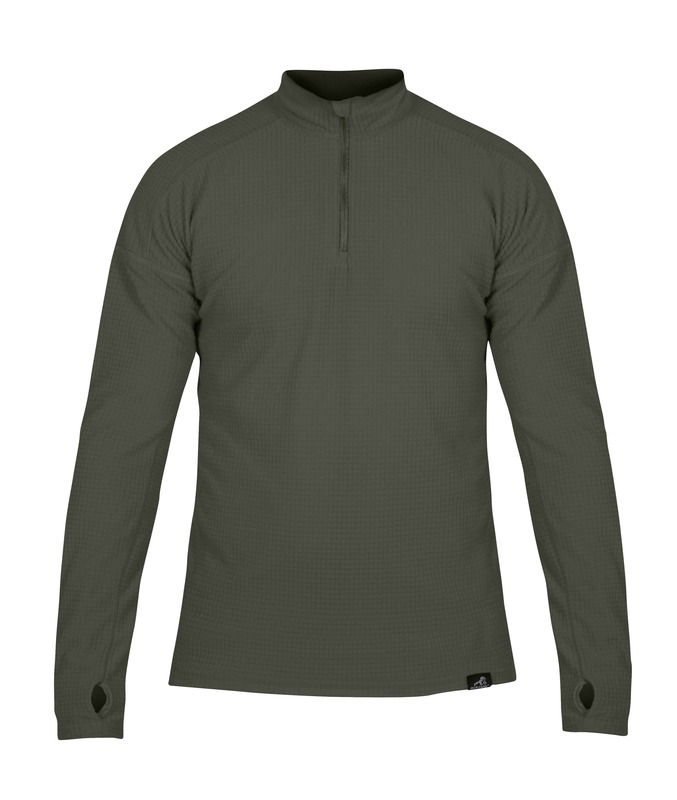 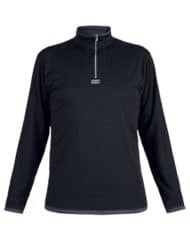 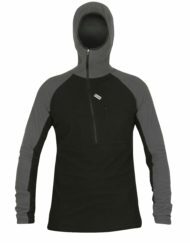 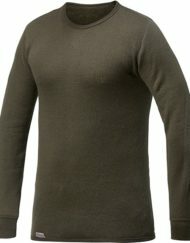 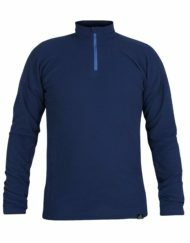 The mens grid technic is a hugely versatile stretchy baselayer. 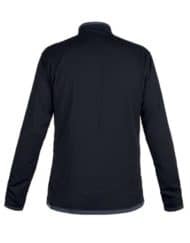 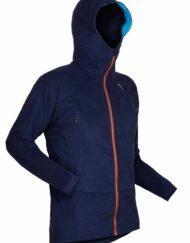 It offers a straightforward technical and very effective design which will provide performance and comfort for a wide range of activities. 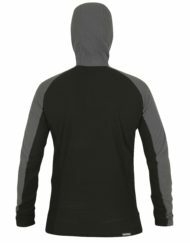 With long sleeves and a zip neck for temperature control, the athletic fit combines with stretch to enable easy movement. 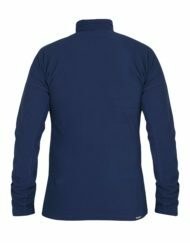 In stock items available to dispatch within 24 hours or to Purchase In Store. 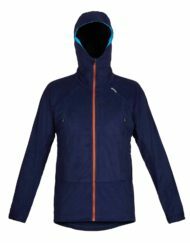 We will try our best to price match on all Paramo.